WOW. 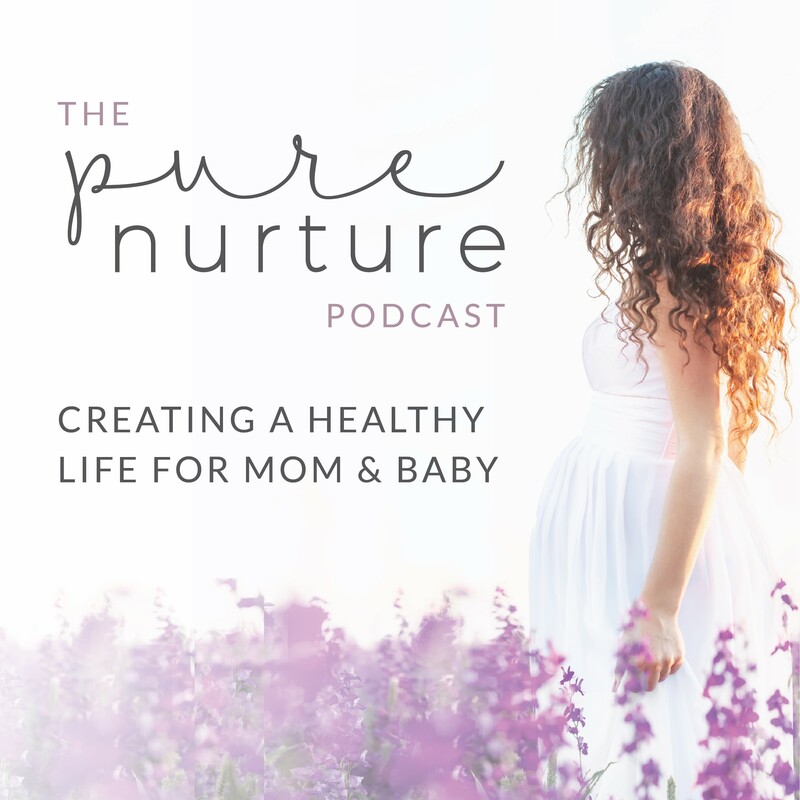 This episode got me fired up to take back our POWER and DIVINE WORTH as Mothers. You’re not “Just a Mom.” Nurturing a child is the most important gift for both a kid and a Mother. This conversation was so rich, you’ll want to share it with your Mom friends. It’s time to pursue balance for the Modern Mom because living in the masculine structure doesn’t work anymore. There should be a #MeTooMom Movement for this. March over to AMothersMovement.com to RECLAIM your birthright to live an empowered life! Connect with Stephanie’s Facebook Group and Instagram for an enlightening discussion.